Because words alone cannot express the agony. They say natural disasters are some of Mother Nature’s greatest equalizers. 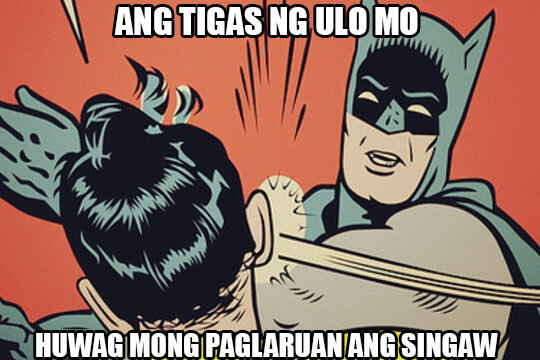 Well, we think having singaw can top that. Whatever your social standing is, you’re bound to have them at one point or another in your life, and they’re always, always painful. Exactly how painful, you ask? We’ll just let these memes do the talking. 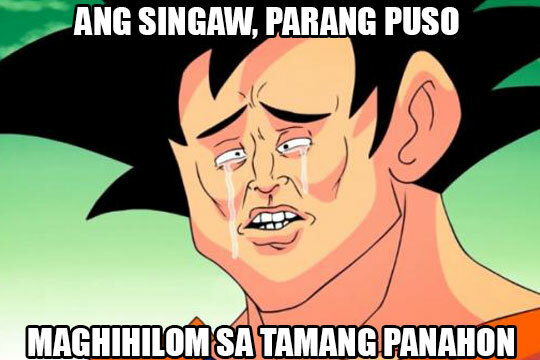 When you start to feel your singaw, and you know that it's going to last for days. Trying (and failing) to chew your food properly. 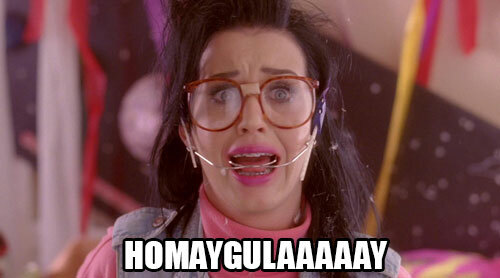 Why you can't stop running your tongue over your singaw, you'll never know. 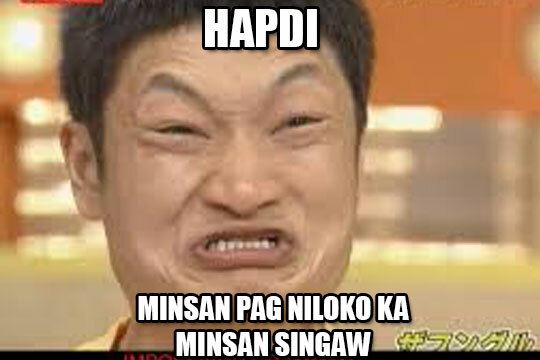 Talking most likely leads to you biting your singaw. 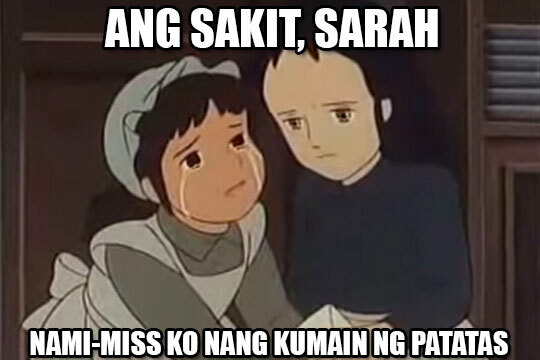 When you have singaw, having braces certainly does not help. 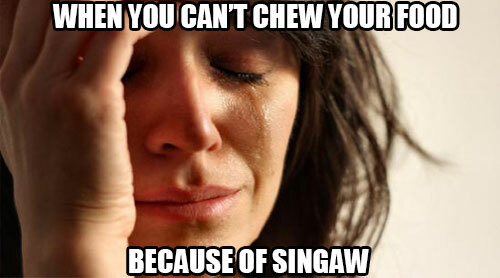 Even brushing can cause discomfort when you have singaw. Home remedies can help soothe the pain, but they're usually not enough to cure singaw. 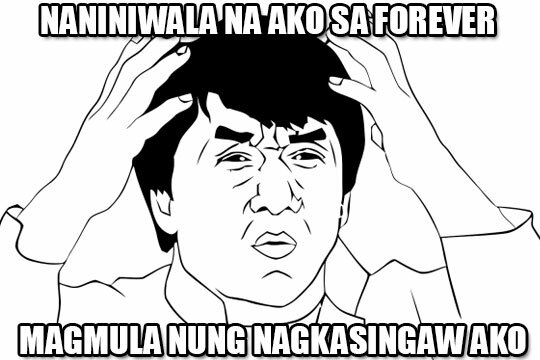 So you just endure your singaw until it goes away. But the good news is we know just the thing you need! 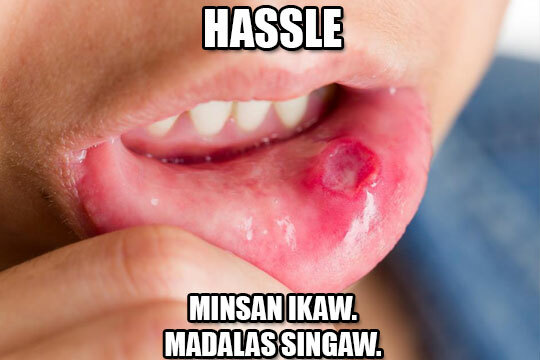 A dab of Miconazole (Daktarin Oral Gel) to the affected area can heal singaw (due to fungal infection) in as fast as two days without the pain of applying it, so you don’t have to endure the pain of singaw and live a more hassle-free life.